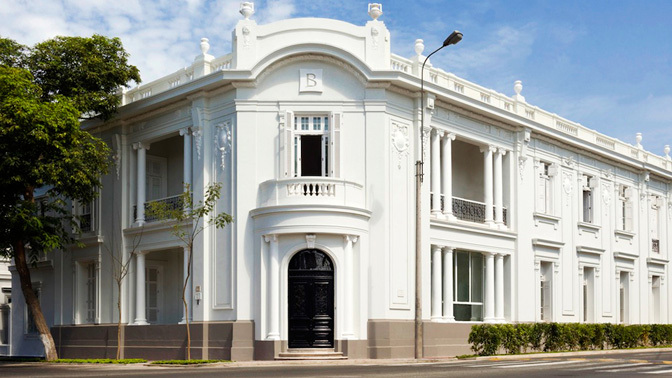 Hotel B in Lima’s bohemian Barranco district is one of our favorite hotels in Peru’s eclectic capital of Lima. To experience the best Peru tours, we see no reason to stay anywhere else. 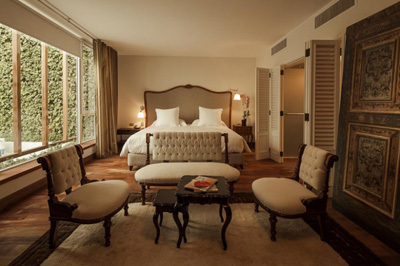 Completely renovated from an early 20th century mansion that had fallen into disrepair, Hotel B leads the charge of restoration in Lima’s Barranco district, which is experiencing a similar renaissance of art, youth, and international flavor. Original floorboards flow into contemporary art. Beautifully exposed structural beams enhance its suites’ 20-foot ceilings. This place is a fusion of styles that is new in Lima, and it’s definitely here to stay. Before we forget, we need to mention the food here. Oscar Velarde is one of Peru’s most acclaimed chefs, owner of award-winning La Gloria in Lima, and advisor to Cicciolina in Cusco. He now also adds chef at Hotel B to his resume, and thank goodness for it. The casual dining environment in the hotel’s restaurant is just an illusion. A precise and innovative kitchen is working behind the scenes, offering contemporary takes on Peruvian food in a city known for its cuisine. Even if you’re not staying here, you may want to think about making a dinner reservation. Part of this property’s appeal its neighborhood, which remains largely undiscovered by international travelers. If this blog sounds like a broken record, touting the undiscovered sides of Peru week after week, it’s only because we’re huge fans. The tourism boom there has transformed the country entirely, and the Barranco district is a perfect microcosm of the change. What was once a wealthy neighborhood fell into squalor during the late 20th century, and only in the past ten years has the area transformed. 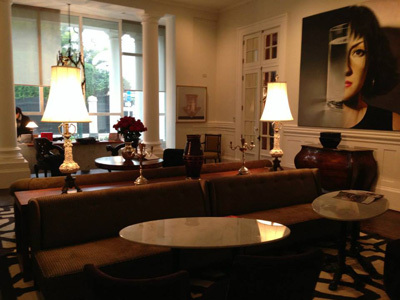 Art galleries line every block, and charming restaurants punctuate them on every corner. Neighboring the more established Miraflores district, Barranco is named for its bluffs overlooking the Pacific Ocean. If you are young-minded and ready to explore, on trips to Peru there is now a new reason to visit Lima. Hotel B is the first of its kind in Peru. An urban, chic, luxury, boutique, arts hotel was unheard of just a year ago, and ever since the hotel was announced in the early stages of its renovation, the Peruvian tourism industry has been anticipating its opening. 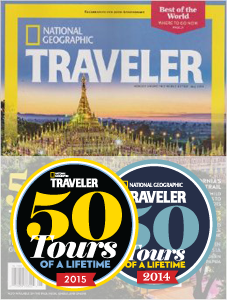 Global Basecamps' travel specialist was one of the first people in the world to enjoy the hospitality of this place, and to all those who have been awaiting reviews of its services we say: "good news." Lima will continue to arrive as an international city of acclaim in the coming years, and its hotels are now leading the charge. New properties will attempt to copy Hotel B’s philosophy going forward, but you and I both know who got there first.